Can AM X3 Tie Rods, Set of 2. 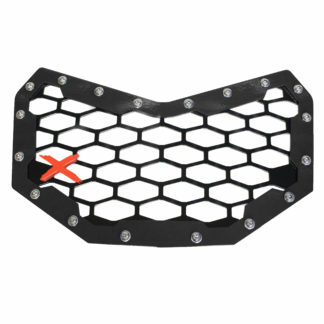 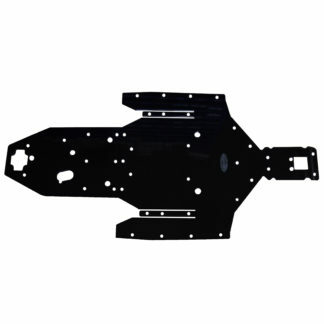 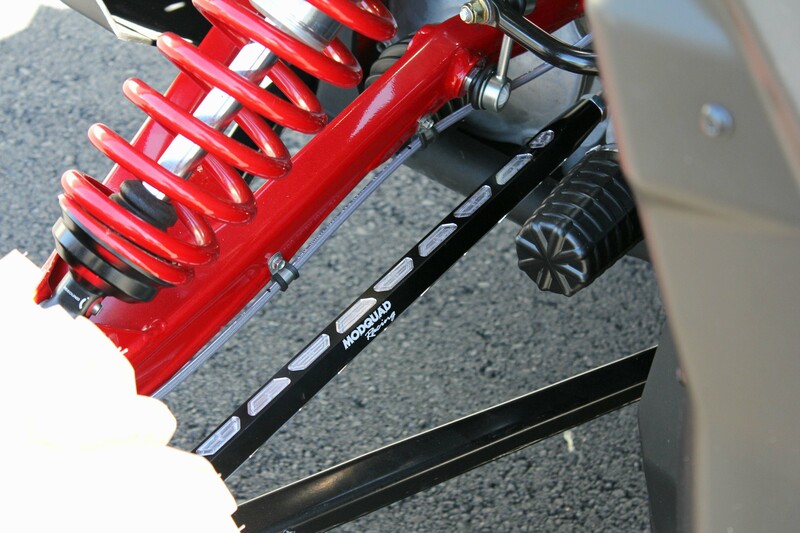 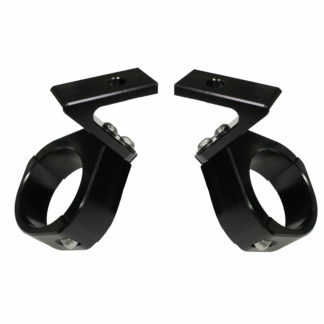 Made from 1 1/8″ Hex 7075 Aluminum for maximum strength. 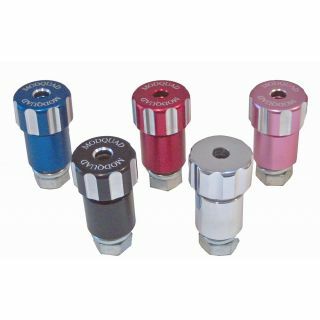 The Elite Series use 5/8″ FK Rod Ends for maximum Durability and Strength and no drilling or modification is required for installation. 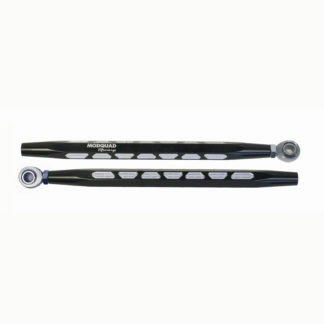 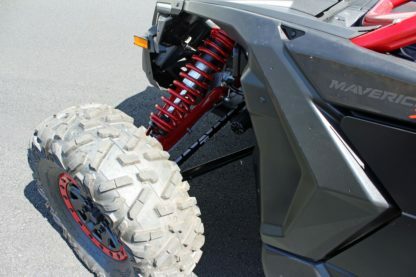 Our Stock Replacement Tie Rods mount directly to the stock rod ends.